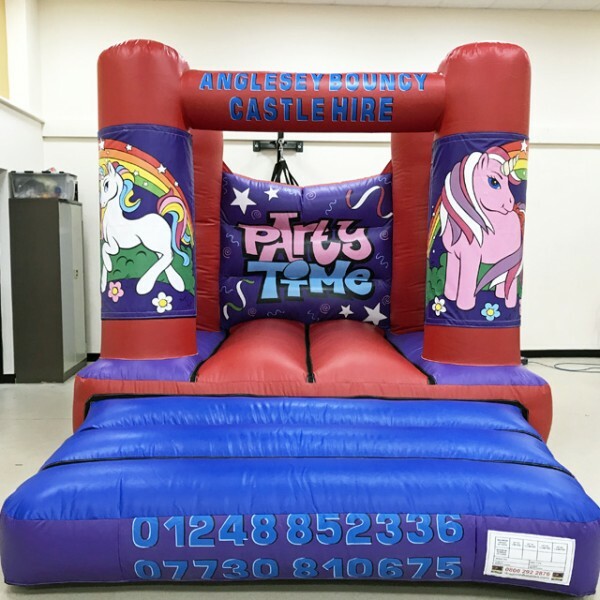 Here’s our New Unicorn Midi castle. 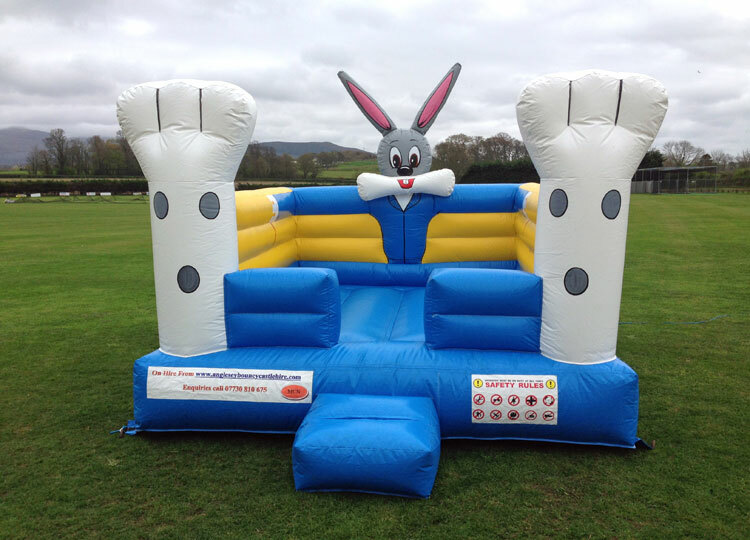 10 x 8 in size and only 8 feet 10 inches high, its ideal for younger children and great in halls with lower ceilings. 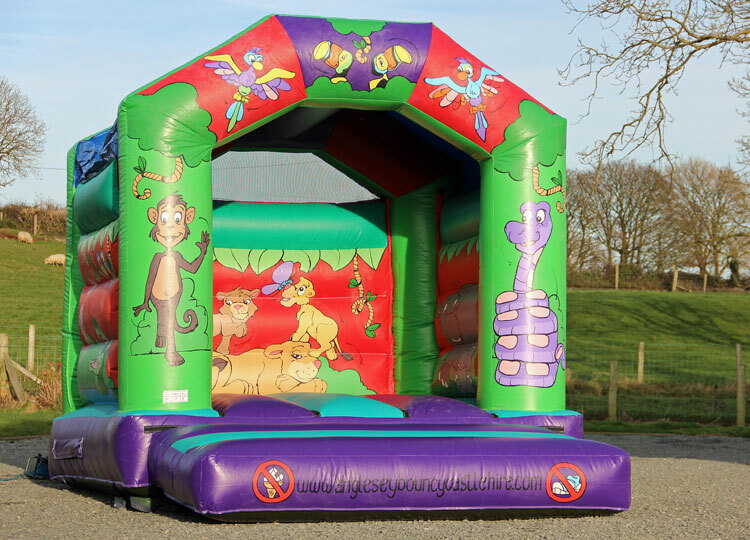 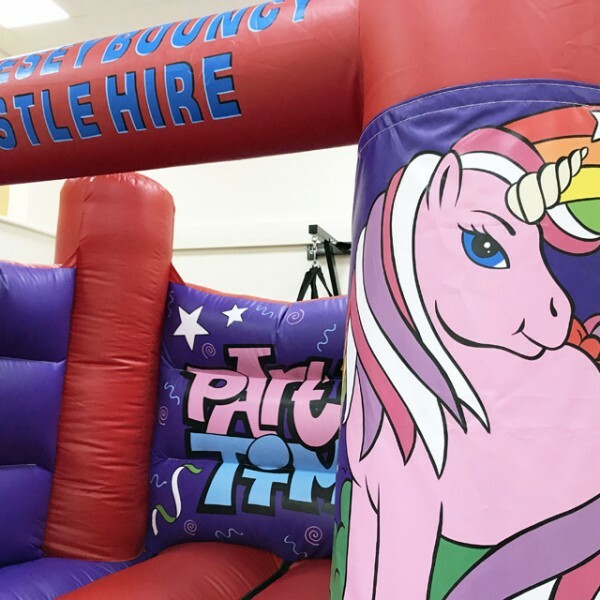 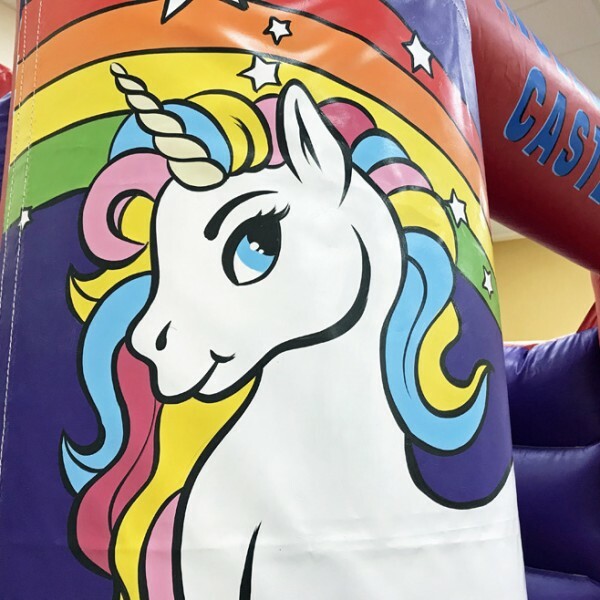 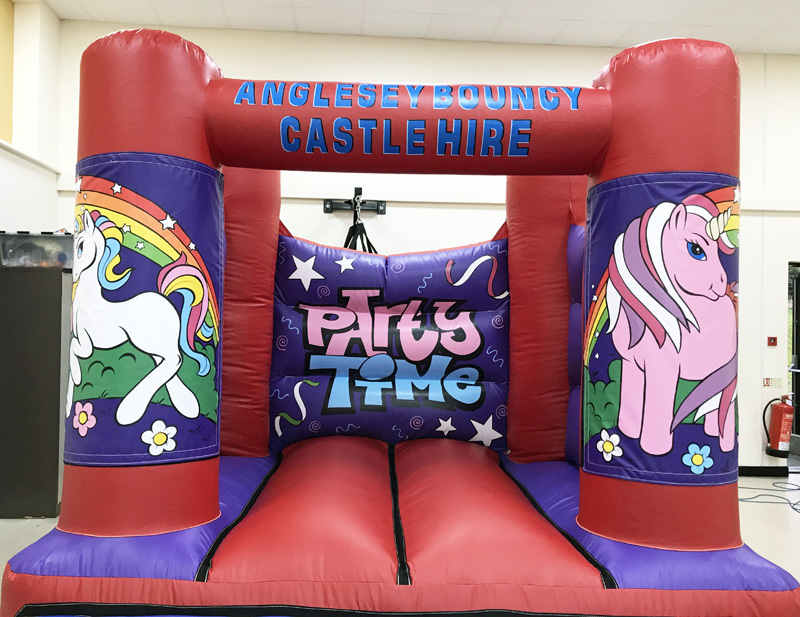 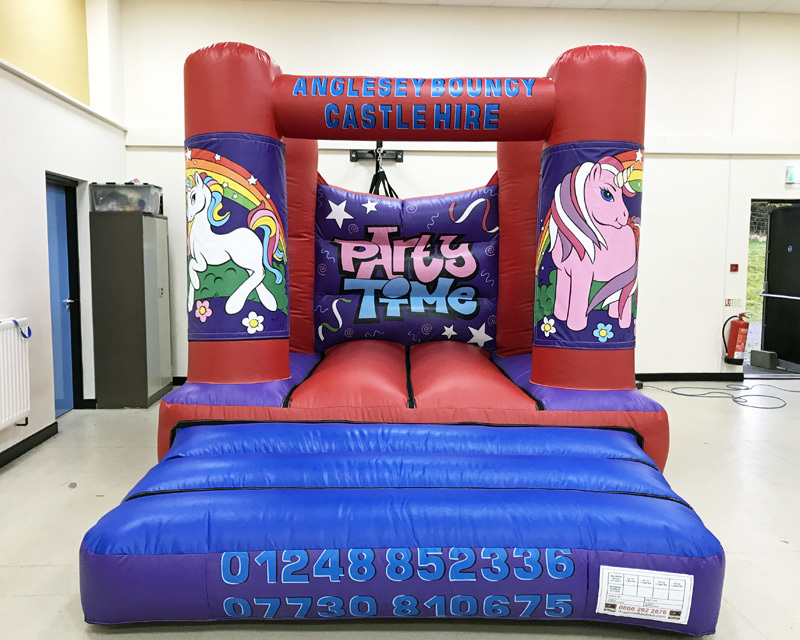 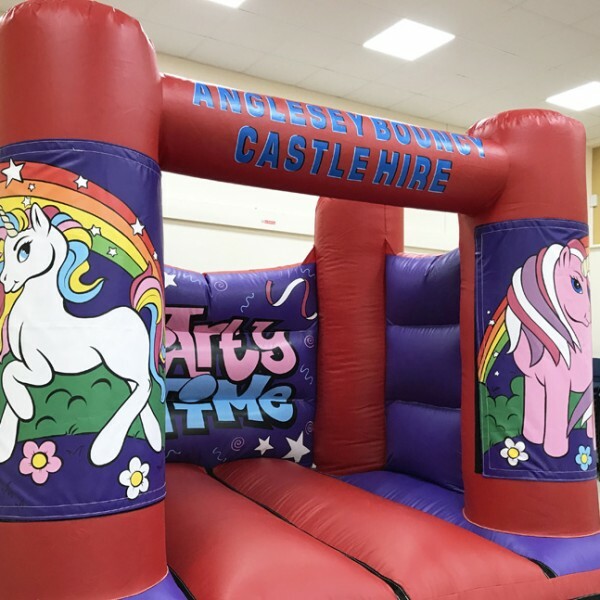 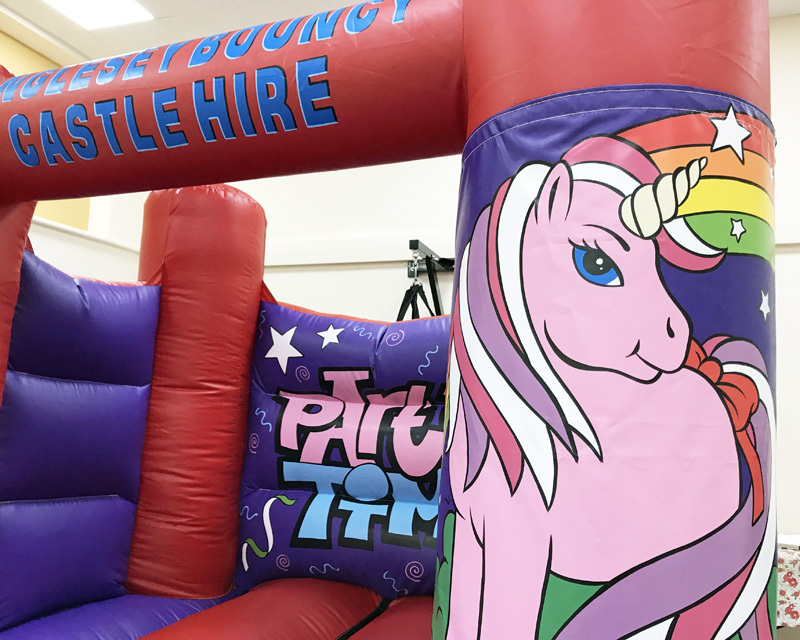 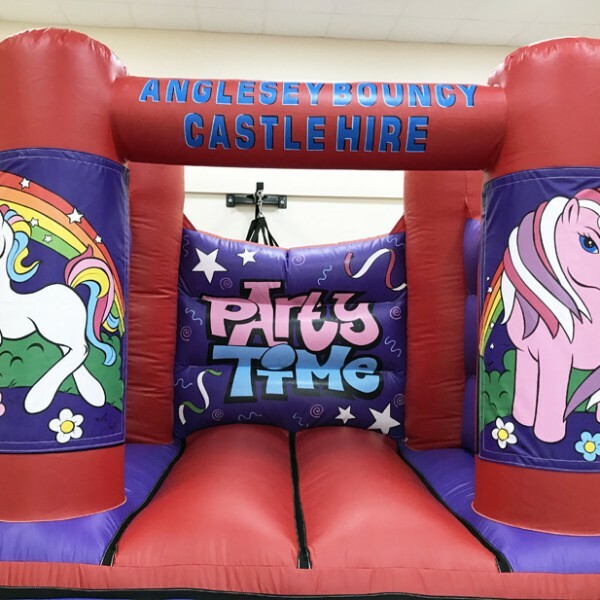 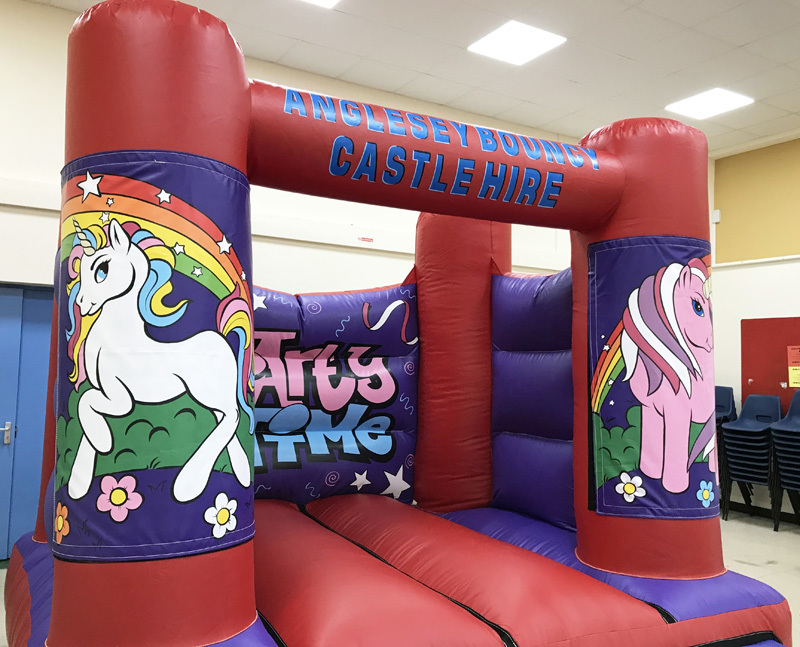 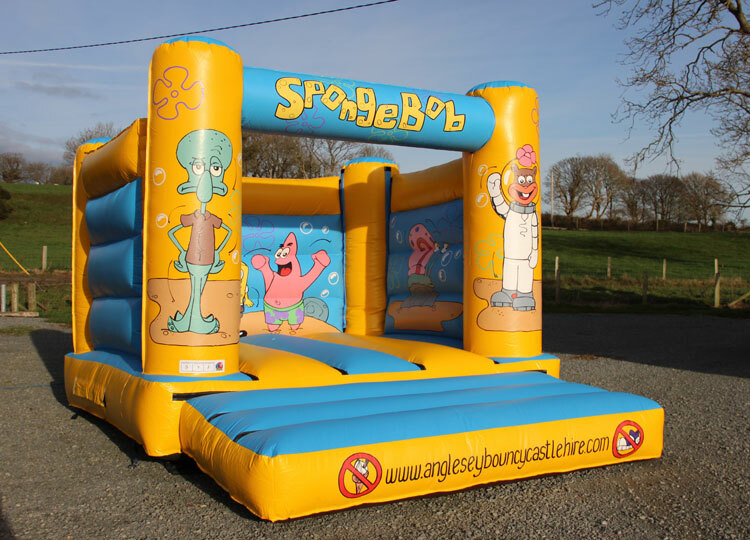 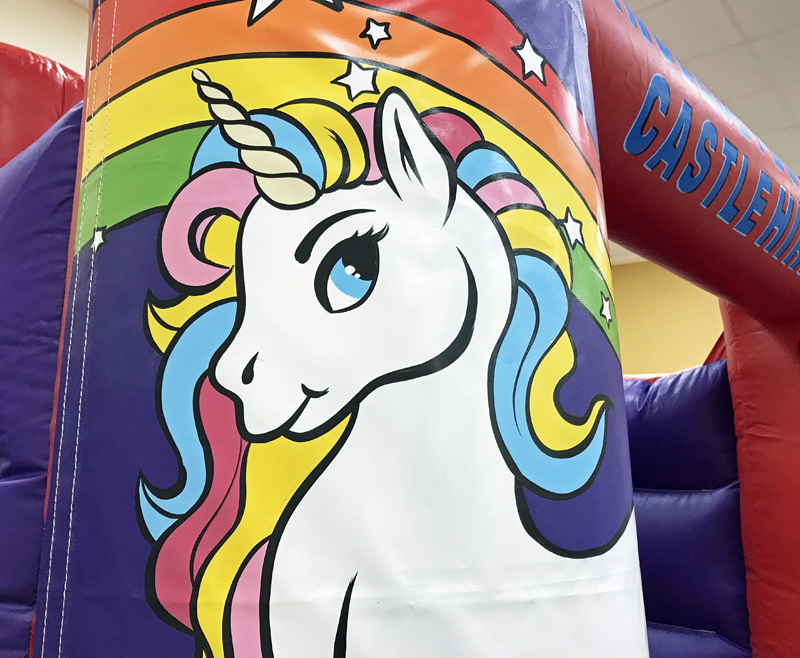 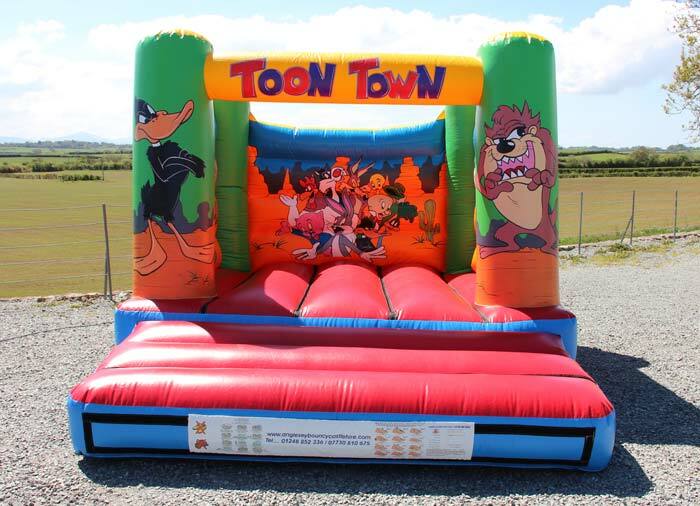 Categories: Bouncy Castles, Children's Castles, Indoor Castles, New For 2019.